Thu., Nov. 16, 2017, 9:46 a.m.
BEIRUT – Syrian government shelling and airstrikes have killed nearly two dozen civilians in three days of fighting in the suburbs of the capital, Damascus, where rebels are trying to take over a military installation, activists and a monitoring group said Thursday. 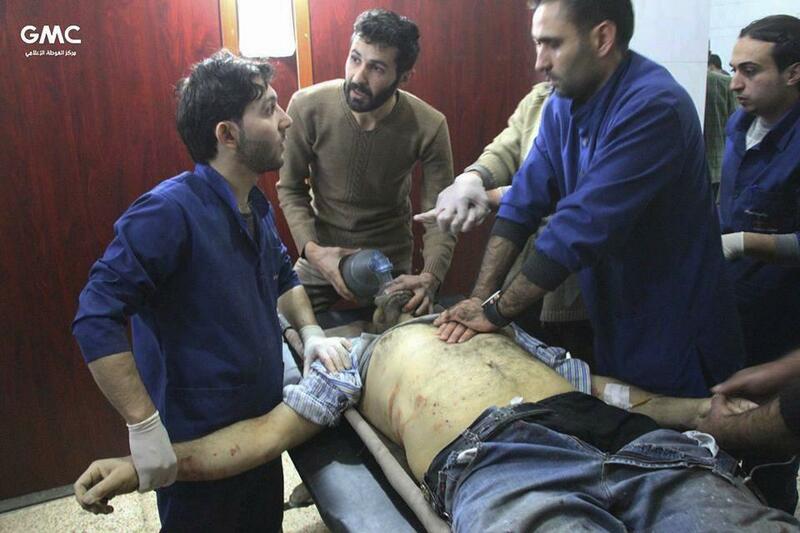 The Britain-based Syrian Observatory for Human Rights said 22 civilians have been killed, and more than 100 wounded. Syrian state media, meanwhile, said rebel shelling from the area killed one person and wounded 13 in the government-held capital. Ahrar al-Sham’s media arm published a photo purporting to show a munitions cache it uncovered inside the compound. Published: Nov. 16, 2017, 9:46 a.m.